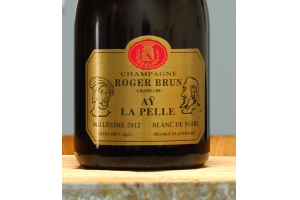 This brut champagne is a delightful blend from the incomparable Philippe Brun at Champagne Roger Brun. 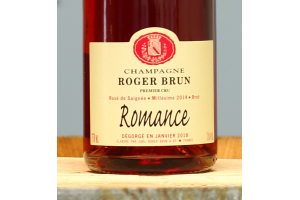 It is a blend of 60% Pinot Noir, 20% Pinot Meunier and 20% Chardonnay. 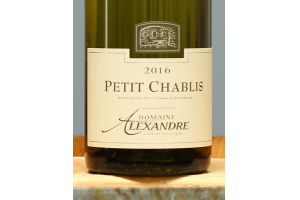 It has at least 2 years on the lees and is 12% BAC. 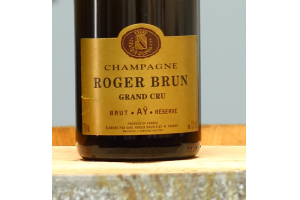 This champagne is easy to drink, pleasing even the most difficult connoisseurs.